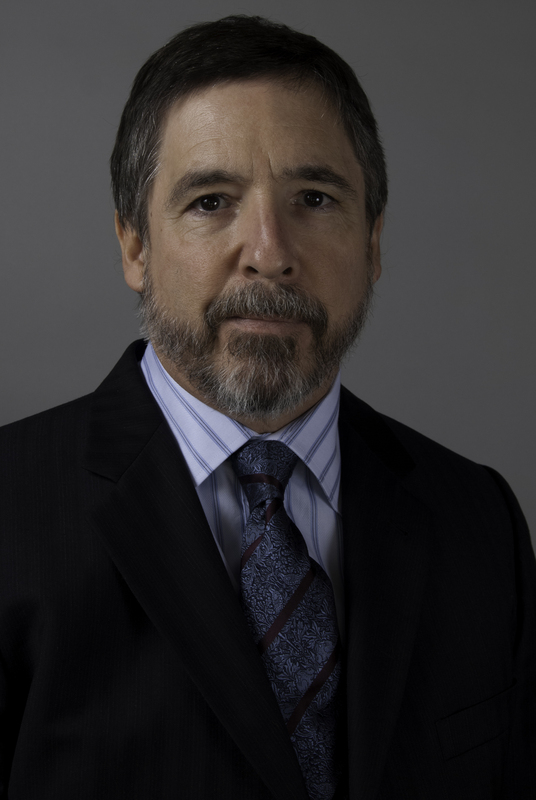 This summer, Jonathan Bernstein will be touring cyber space to share his book, Keeping the Wolves at Bay – Media Training. I’ll be honest, this was not a topic I’ve thought about, although I do a lot of interviews and have done interviews on my radio show. I just never gave the subject the attention it deserved, but I’m looking forward to learning more during this tour – and of course, share that with all of you. This is a topic that you don’t want to have to learn about once the crisis has happened – you need to know how to keep the wolves at bay, before they are knocking on your door, calling and emailing you about a crisis. We’re looking for busy blogs to host Jonathan. Some of the topics we want to discuss include: Crisis management, Media relations and Disaster response. Some of the types of people we would like to reach during the tour include: All organizational spokespersons, Organizations that might like to have the book to offer to clients as a premium, College-level professors of PR or related fields who might want to use it as a textbook. We are also interested in hearing what you think. If you would like to talk with me about being involved in this tour, please contact nikki@nikkileigh.com. I look forward to talking with you. Now, here is more information about the book and the author. Keeping the Wolves at Bay — Media Training is the definitive “how to” guide for anyone who may have to deal with the media – live, by phone or online – whether they want to or not. It brings readers the best of Jonathan Bernstein’s nearly three decades of crisis management and media training experience, written in a style that’s both entertaining and informative. Monday, June 7 — Joyce Anthony at Books and Authors — http://joyce-anthony.blogspot.com/2010/06/jonathan-bernstein-teaches-art-of.html Joyce Anthony introduces Jonathan Bernstein, author of Keeping the Wolves at Bay: Media Training, at Books and Authors. Jonathan Bernstein, author of Keeping the Wolves at Bay: Media Training, visits Joyce Anthony at Books and Authors. He will share an excerpt from his book, the definitive “how to” guide for anyone who may have to deal with the media – live, by phone or online – whether they want to or not. It brings readers the best of Bernstein’s nearly three decades of crisis management and media training experience, written in a style that’s both entertaining and informative. 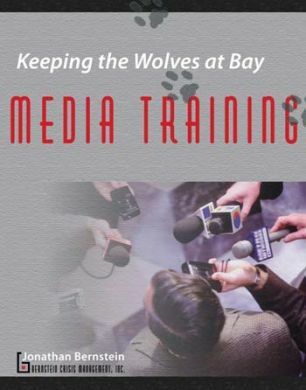 Joyce Anthony reviews Keeping the Wolves at Bay: Media Training by Jonathan Bernstein at Books and Authors. Jonathan Bernstein, author of Keeping the Wolves at Bay: Media Training, is a guest on the David Magee Show, a syndicated radio program that believes that business is life, so live it large. Nikki Leigh reviews Keeping the Wolves at Bay: Media Training by Jonathan Bernstein at Evan Carmichael. Thursday, June 24 —Creative Learning Blog — http://blogs.clc.co.nz/LearningStyles/archive/2010/06/24/use-creativity-correctly-in-your-media-relations.aspx –– Excerpt Jonathan Bernstein shares an excerpt from his book, Keeping the Wolves at Bay: Media Training at Dianne Ascroft’s blog. Thursday, June 24 — L. Diane Wolfe at Circle of Friends — http://circleoffriendsbooks.blogspot.com/ —Jonathan Bernstein, author of Keeping the Wolves at Bay: Media Training shares how this book would benefit writers, authors, publicists, publishers. Friday, June 25 — Dianne Ascroft at Ascroft, Eh? — http://dianneascroft.wordpress.com/2010/06/25/peer-into-keeping-the-wolves-at-bay/ — Excerpt Jonathan Bernstein shares an excerpt from his book, Keeping the Wolves at Bay: Media Training at Dianne Ascroft’s blog. Friday, July 2 — Donna Sunblad at Love to Know — http://business.lovetoknow.com/wiki/Main_Page Donna Sunblad introduces Jonathan Bernstein, author of Keeping the Wolves at Bay: Media Training, at Love to know. Cheryl Maladrinos reviews Keeping the Wolves at Bay: Media Training by Jonathan Bernstein at The Book Connection.